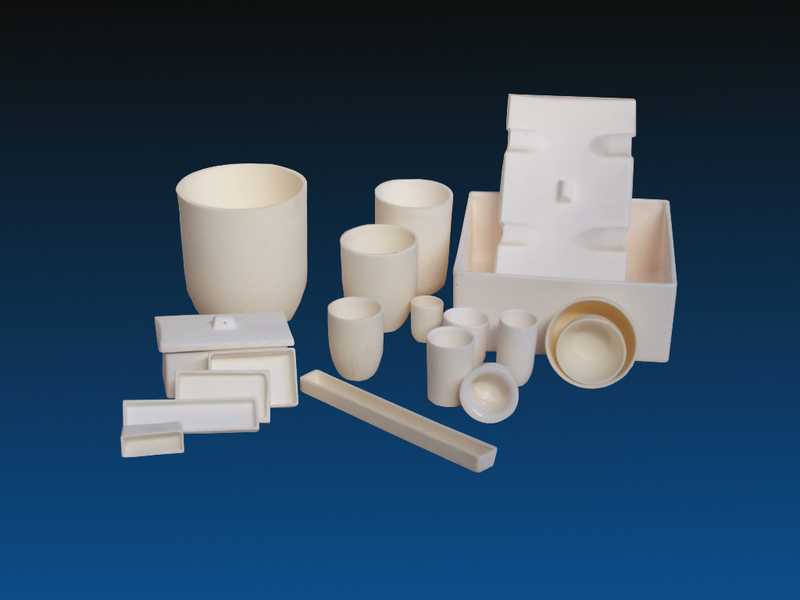 When it comes to a high purity of the melt, this material is the right choice. 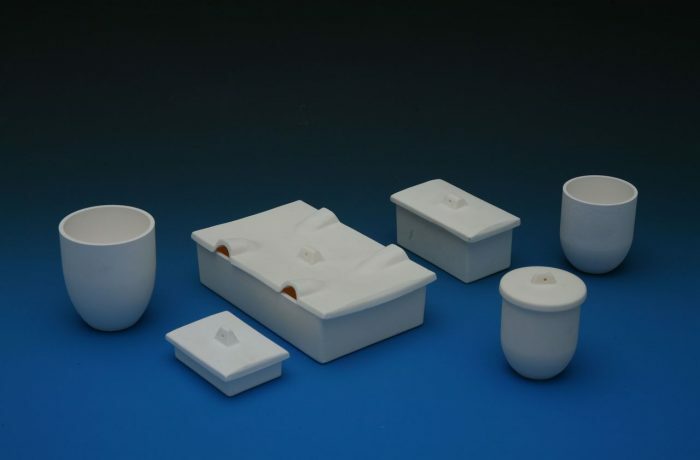 The Al2O3 content of 99.7% and a temperature resistance of more than 1700 ° C are in this respect the outstanding properties of this material, whose use is not least widespread in glass melts. The Porzellanfabrik Hermsdorf offers many possibilities for custom-made products.